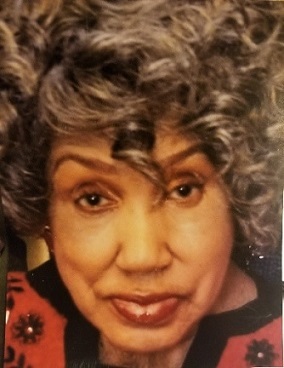 Obituary for Joanne E. Mitchell | House of Wheat Funeral Home, Inc.
MITCHELL, Joanne E., 86, of Dayton, OH, was called home March 25, 2019. She is preceded in death by her father, Benny Pate, Sr.; mother, Elizabeth Pate Gragg; brother, Benny Pate, Jr.; granddaughter, Rochelle Davis. She leaves to cherish her memory, sister, Shirley Hailey; daughters, Diana (Shenett) Harris, Linda Porter, Beverly Fisher, Kathleen (Gerry) Barclay, and Claudette (Melvin) Davidson; a host of other relatives. Service will be held 11 am Friday, April 5, 2019 at Rhema Lighthouse Christian Center, 3271 Glen Helen Rd. Visitation 9 am until time of service. Family will receive friends one hour prior to service. Interment Woodland Cemetery. Arrangements entrusted to the House of Wheat Funeral Home, Inc.